No loving pet owner likes the idea of their precious animal becoming unwell. 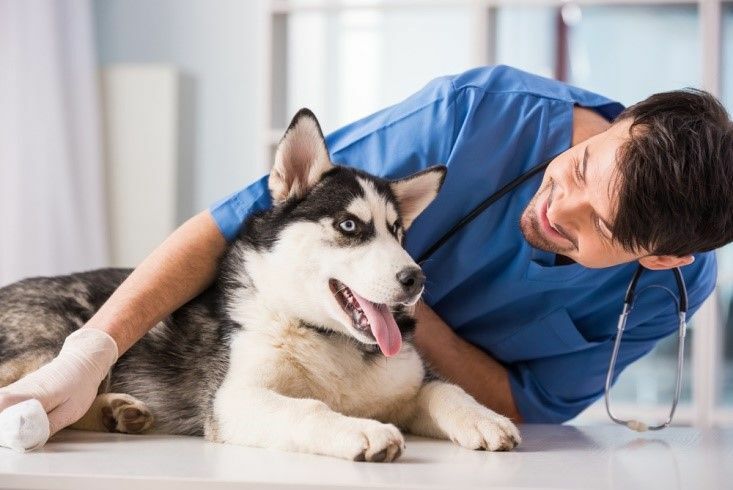 Unfortunately, pets are just as capable of contracting illness and infections as we are. 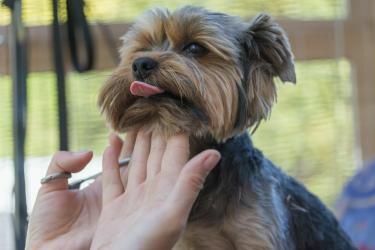 Veterinary care can help many of them to recover, but in some instances, animals may be left with permanent damage to their health. 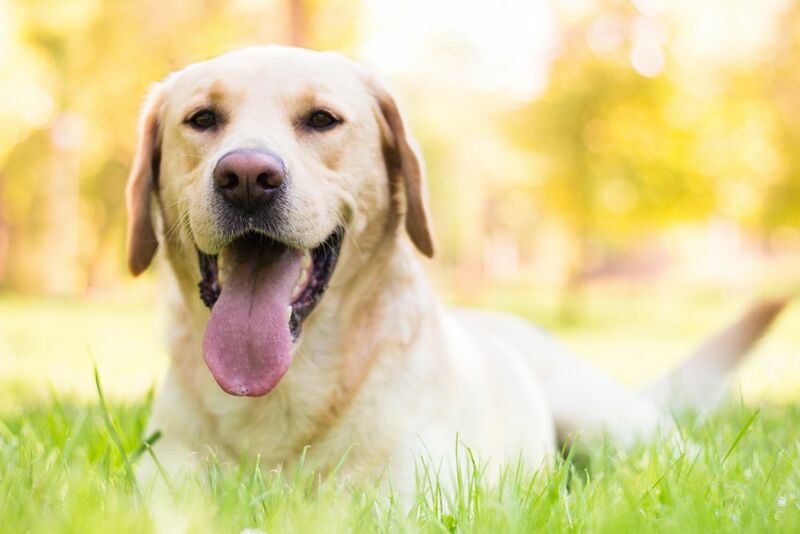 Dogs and cats, just like humans, can have allergies. In fact more than 30% of all skin irritations in our pets can be attributed to allergies. If you’re like Santa, you’re checking your list twice! Do you have pet lovers in your life? Looking for a perfect stocking stuffer? 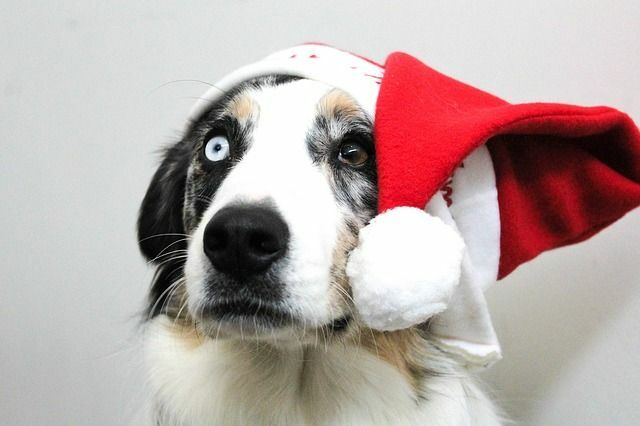 Why not give Sherlock Bones Animal Hospital gift certificates? 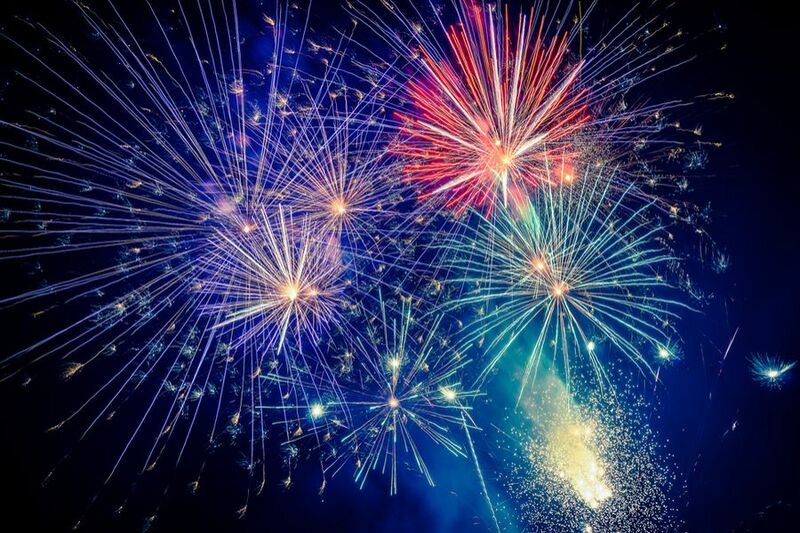 Fireworks are the perfect way to end a summer celebration on an awesome note, but while you’re being dazzled by the nighttime display of pyrotechnics, your dog or cat may be cowering in fear. Much as you might want to, it isn’t always possible to bring animals along on vacation. And you may not be comfortable asking friends or family to shoulder the responsibility of caring for your pets while you’re away.